One can even add the front carbon splitter or the side sills made of the material. Rear spoiler as well. A dark shade of the carbon fiber pieces goes well with the blacked out grille, tinted windows, blackened gills, and black roof. Not to mention rather dark wheels. While the car make-up is all nice and dandy, the real deal is behind all this glorious show. 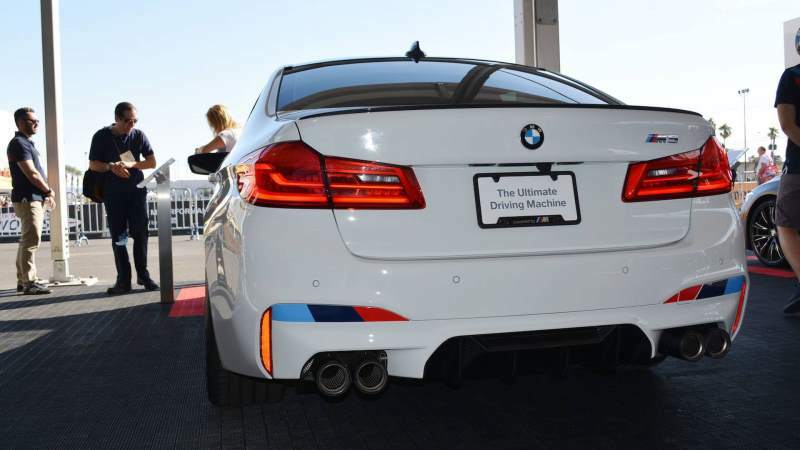 Wheels hide carbon-ceramic brakes with brake pads from racing series some BMW cars compete in. Dig deeper and one may find M Performance Coilover suspension with red springs and adjustable spring plates. 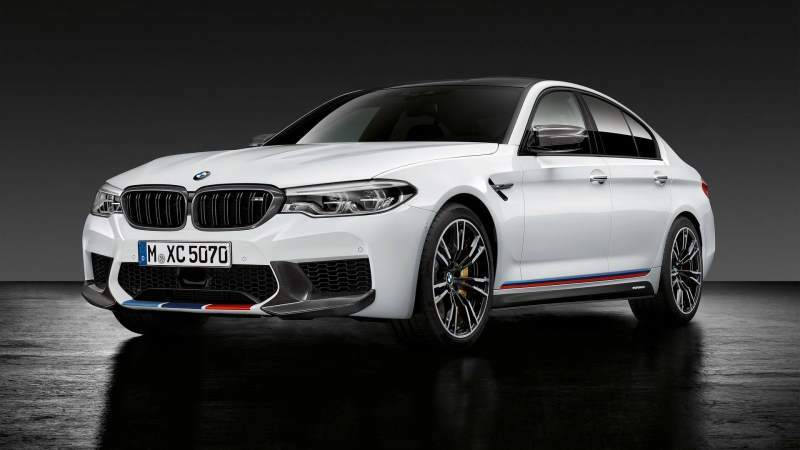 This will undoubtedly provide even lesser roll, it will provide stiffness for the time on Nurburgring apexes and let one handle the mighty car with more ease and vigor (it will drift better too).